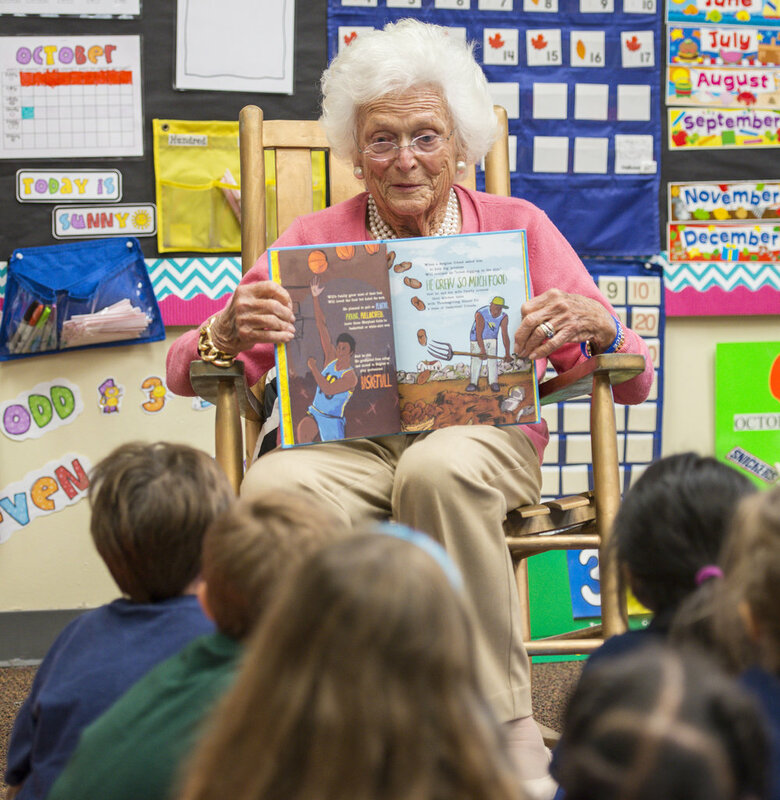 Thank you for considering a recurring monthly gift to the Barbara Bush Houston Literacy Foundation. Click the button below to access the recurring gift form, made possible by our partners at PayPal. You can change or cancel a recurring donation anytime in your PayPal account settings. Don’t have a PayPal account? Sign up is easy and you can complete your account all while entering your recurring gift information. Still have questions? Call our office (346) 212-2310 or email us your donation question(s) at Development@BushHoustonLiteracy.org. For your security, please do not send any personal financial or credit card information via email.